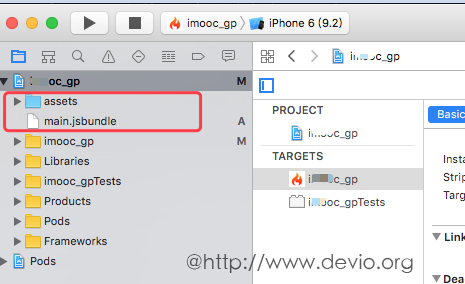 // have it, you can run "code-push deployment ls <appName> -k" to retrieve your key. new CodePush(BuildConfig.CODEPUSH_KEY, MainApplication.this, BuildConfig.DEBUG), // Add/change this line. mandatoryContinueButtonLabel (String) - 强制更新的按钮文字. 默认 to “Continue”. mandatoryUpdateMessage (String) - 强制更新时，更新通知. Defaults to “An update is available that must be installed.”. optionalIgnoreButtonLabel (String) - 非强制更新时，取消按钮文字. Defaults to “Ignore”. 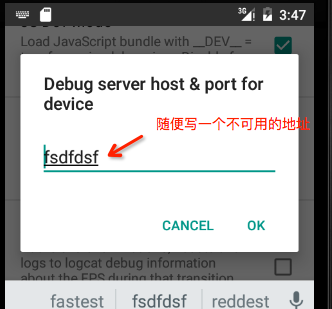 optionalInstallButtonLabel (String) - 非强制更新时，确认文字. Defaults to “Install”. 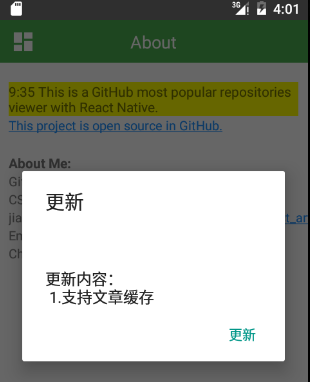 optionalUpdateMessage (String) - 非强制更新时，更新通知. Defaults to “An update is available. Would you like to install it?”. title (String) - 要显示的更新通知的标题. Defaults to “Update available”. // a restart while this component is mounted. // a restart if one was currently pending. 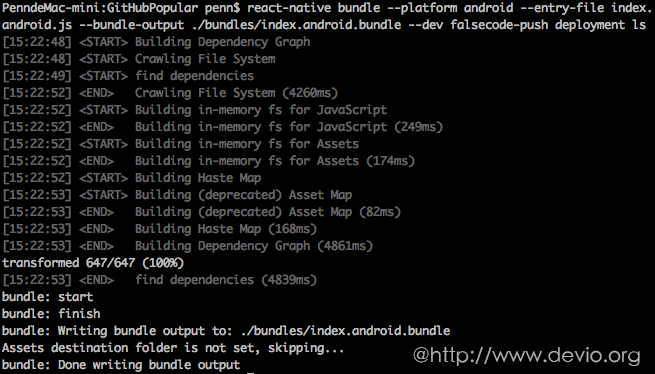 // so that crash reports will correctly display the JS bundle version the user was running. // Check to see if there is still an update pending. // There's a pending update, do we want to force a restart?